Organizations are subject to diverse types of off time and extra-time services. Employees tend to work overtime, especially when expecting a reward. If you do not set and follow strict rules for work schedules, you might end up disagreeing with your staff. Hence, you need to explore a variety of the best tracking software products. These tools feature customizable timesheets and pay rules. You can track their work output and receive error-free payrolls every payday. 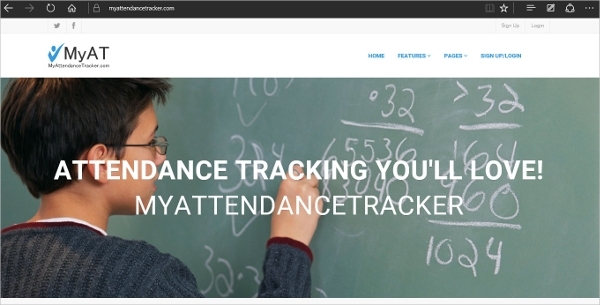 My attendance tracker offers automated time tracking. This is crucial in running error-free payrolls. You can handle absences and overtime labor appropriately. This software features time attend aspects that track employee’s time with customizable worksheets. They receive alerts whenever they should comply with new business demands. Interestingly, the app is affordable for starting and well-developed enterprises. 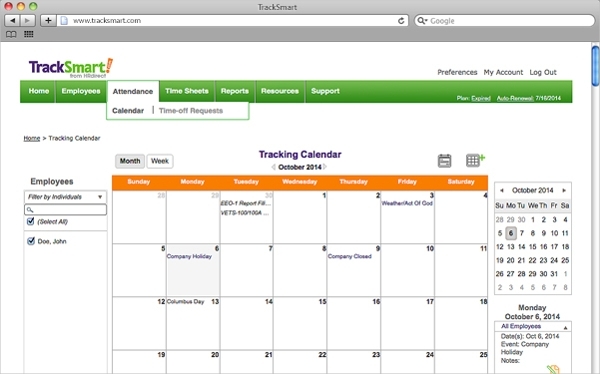 TrackSmart enables managers to save time and hence concentrate on expanding their businesses. In addition to acting as an attendance calendar, this tool keeps detailed intelligent reports with respect to payrolls and attendance. Employees manage Human Resources functionalities using it. Then, it keeps you in charge of employees’ time offs. Replicon brings automated time tracking solution to your organization. It creates error-free payrolls that put in consideration absences as well as overtime work plans. It keeps a record of your workforce’s productivity implying that you can tell when your employees are performing and underperforming. 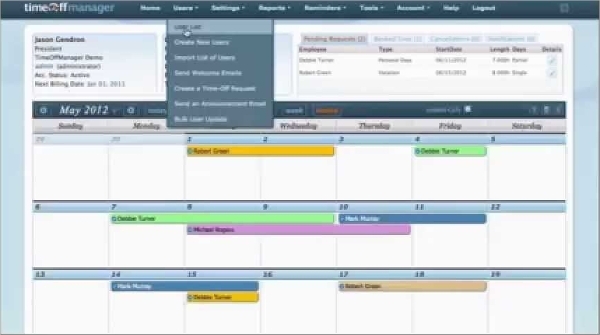 It has configurable timesheets for employee customization. TimeOff Manager for Windows keeps a record of the staff in vacation at different times of the week. Then, it is in line with your organization’s time-off policies. As a result, you are aware of the hours lost per week. Understanding organizational’ absentees enable you to staff your company appropriately and maximize their output. 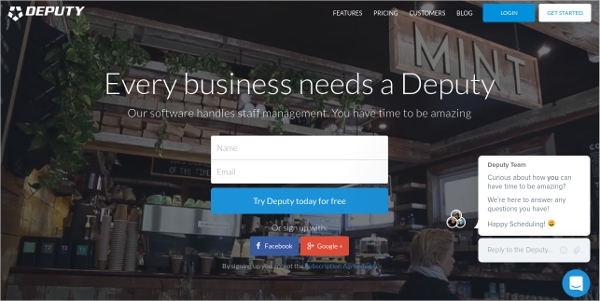 You may want to try using Deputy rare software that seeks to handle staff management using Mac devices. It relieves you of creating and following employee schedules, their timing and attendance for different events. It also aids in delegating tasks since it communicates to employees. Furthermore, it enhances employee productivity since it makes them responsible and accountable for their actions. 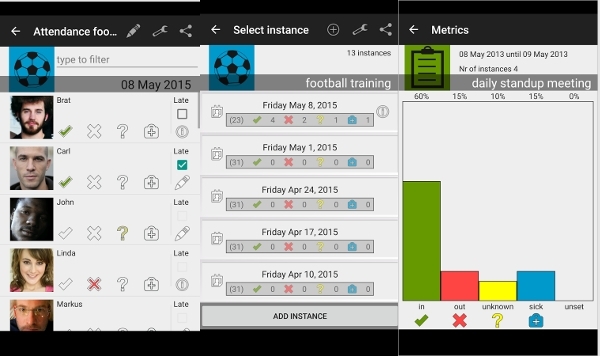 Attendance tracker for Android keeps attendance register for different occasions, especially in organizations. It has the potential to import contacts from spreadsheets that are crucial for mass communication via the app. It also backs up and restores attendance statistics back and forth your SD Card. You can also watch overviews using this tool. Net Time Solutions, on the other hand, enables employees to assist themselves. This customizable tool is effective and does not require expert skills. It is easily accessible and flexible permitting you to manage your employees more effectively. This app features forecasting, points tracking, mobile, compensatory time, and advanced reporting and ACA Compliance tools. Finally, to enhance your organizational performance while reducing on managerial duties, you should use an attendance tracking software. Free software products like Time Off manager and Net Time Solutions make you compliant to laws related to overtime. They check and keep track of your employees’ performance in order to earn what they deserve.